AinB B&B Born-Via Laietana, Barselona. % 75 otel indirimli kadar. İspanya - Otel rezervasyonu online. 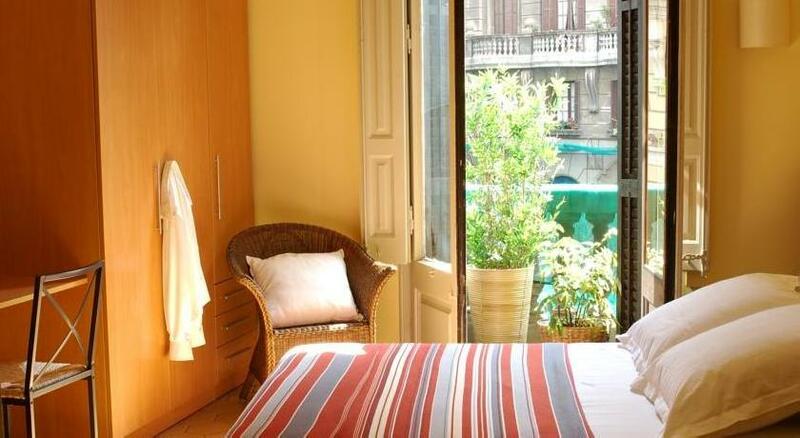 We have included all charges and information provided to us by AinB B&B Born-Via Laietana. However, charges can vary, for example, based on length of stay or the room you book.